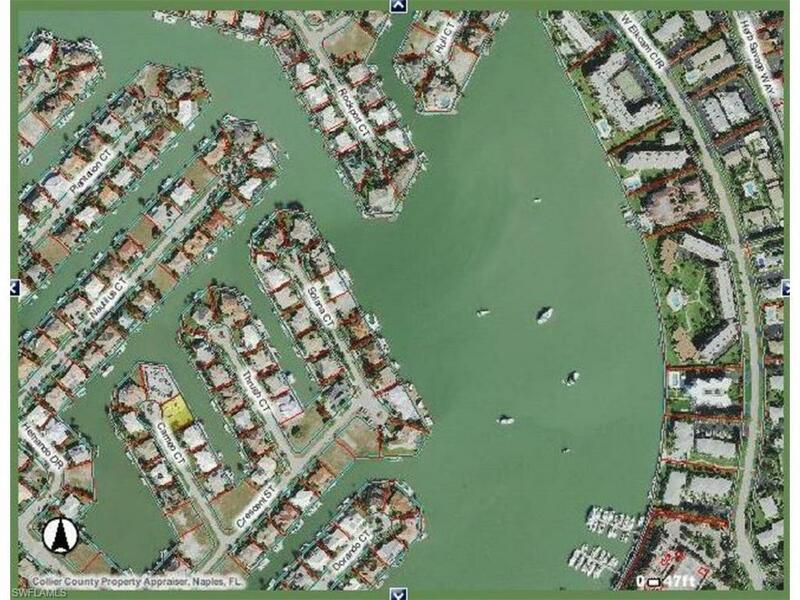 SPECTACULAR direct access home site with 119 feet of brand new seawall. This homesite is surrounded by new homes which adds to it's value and allure. 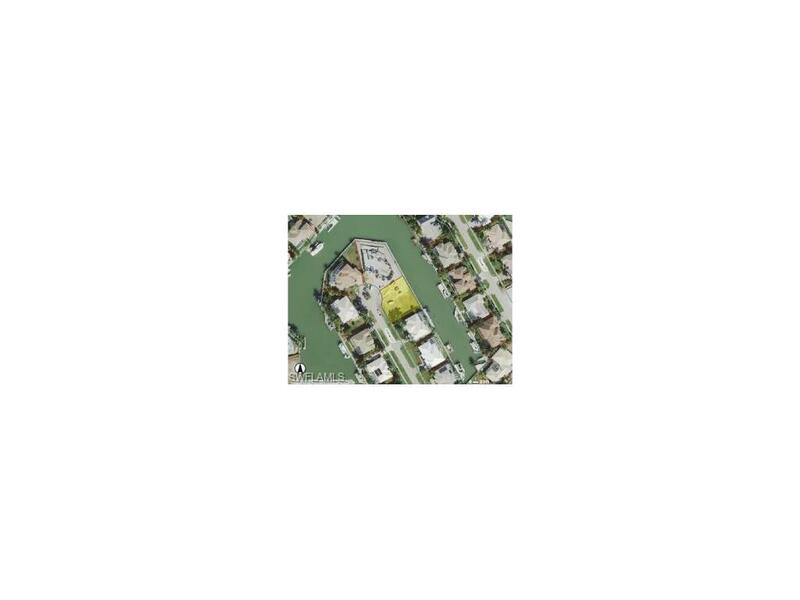 The dimensions of this lot allow you to build your dream home of Epic proportions. Cameo Ct is ideally located in a quiet neighborhood yet, within walking distance to Marco's renowned Esplanade. At the Esplanade you can enjoy fine dining and entertainment as well as upscale shopping. Two other highlights of this homesite are it's proximity to Tigertail Beach entrance and the Bald Eagle Sanctuary.Quick secluded direct access delivers you to the crystal clear intoxicating waters of The Gulf Of Mexico. Imagine living in your dream home at 674 Cameo Ct and all the great memories you will begin to make.